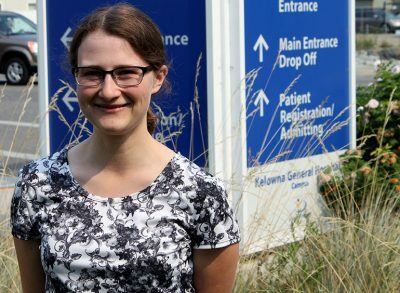 A UBC medical student has helped tackle the problem of food security in a rural BC town. While blueprints are essential for any construction project, a team of researchers—working hand in hand with the Canadian Paralympic Committee (CPC)—say a clear blueprint is vital when it comes to establishing sporting programs including people with disabilities. 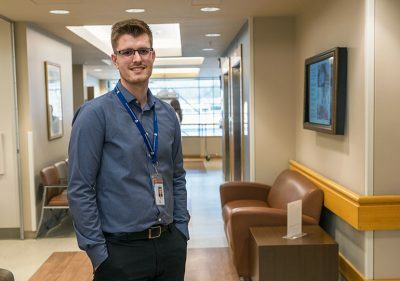 The Healthcare Travelling Roadshow brings a multidisciplinary group of healthcare students and graduates from a number of provincial post-secondary institutions to showcase career opportunities to rural high school students. About four per cent of Canadian children are living with a disability and their level of physical activity has been unknown, until now. 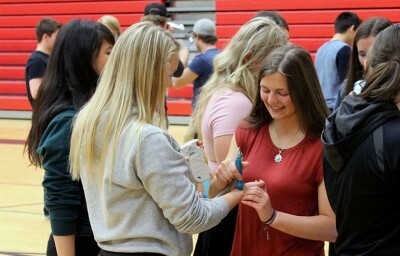 UBC Okanagan is embarking on the largest fundraising campaign for students its 12-year history. 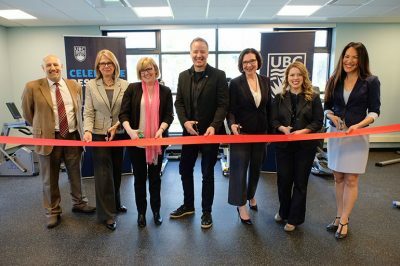 The UBC Faculty of Medicine Southern Medical Program is launching a new research program aimed at progressing the research front when it comes to the prevention and management of chronic diseases.